For an establishment of a better society and world peace, Reiyukai organizes a variety of activities within Japan and in different countries. 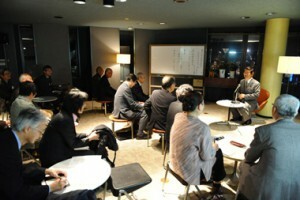 Reiyukai is also a supporter of numerous social projects. 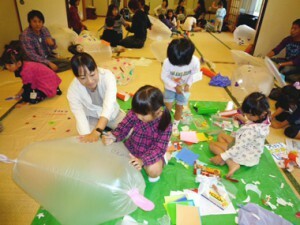 Let us introduce to you some of the noteworthy activities and projects that Reiyukai has been conducting. *For the activities and projects organized in different countries, please contact the regional office. Meiho Gakuin, an educational corporation, was founded by Reiyukai with the aim of providing an ideal opportunity for school education and thus contributing for the betterment of society. 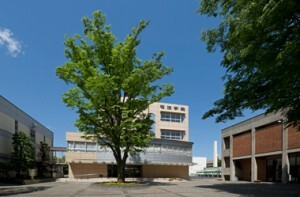 The Meiho Junior and Senior High School was founded by the Meiho Gakuin in 1964. The founding principle for this school is to cultivate a person who can contribute for the society, for the nation, and for all humanity thereby striving for world peace by being thankful to be born into this world, brightening their intellectuality, and acquiring good habits through years of practice attending this school. In 1956, His late Majesty King Mahendra formally initiated the development of Lumbini, the birthplace of Shakyamuni Buddha. Some ten years later, during his 1967 Nepal visit, the late U Thant, the UN Secretary General at that time, made the Lumbini Development Project an inter-national cause. 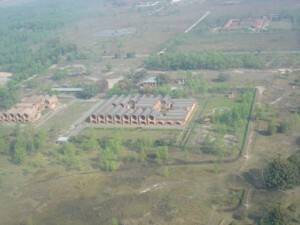 In 1978, following an official request by His Majesty’s Government of Nepal, Reiyukai decided to construct and donate the Lumbini International Research Institute facilities. 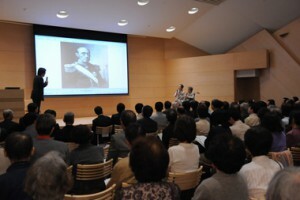 By 1989, part of the Institute was completed, and in 1992, in order to complete the Institute facilities, and as one of the projects commemorating the 100th anniversary of the birth of Mr. Kakutaro Kubo, the founder of Reiyukai, further fundraising began among Reiyukai members and the general public. Furthermore, in 1994, Reiyukai agreed to cooperate with the Lumbini Development Trust in administering and managing the Lumbini International Research Institute upon its completion in 1995. The Inner Trip Foundation was founded to grant scholarships to extraordinary foreign students who would contribute for the further development of Japan’s international interactions as well as increase the mutual understanding with the countries of South East Asia and Latin America. 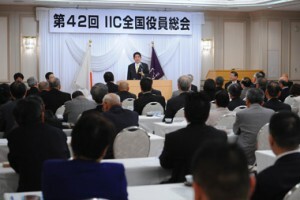 It is the Foundation’s hope that each of the students would become a bridge that will connect Japan and their countries seeking for further friendship. Ever since it was founded in 1986, up until June 2012, the Foundation has been supporting 336 students overseas. The Inner Trip Foundation also organizes the Azabudai Japanese Language Schools providing high quality Japanese language classes for foreigners who are living in Japan. The Lifelong Learning Volunteer Exchange Center was founded in 1996 with the purpose of the realization of self-development through mutual and supportive personal lifelong learning. Since then the Exchange center has been supporting the people who actively participate in volunteer activities and lifelong learning. 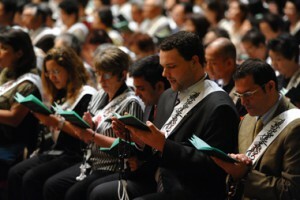 Among the many activities that the Exchange Center supports, there are “Mother and Child Bonding Group” – aiming for a mutual growth of mother (parent) and child through interactive fun activities; “Kurashi No Kokoro Gaku (Study of Mind and Spirit in Daily Life) National Conference” – an opportunity to share problems that can be found in the family and learn wise tips for a better family life; “Katsunen Life Group” – a group designed to encourage and promote maintaining an active lifestyle. Also, the Exchange center provides an interactive network to exchange ideas and information about earth environmental activities and diverse volunteer activities. 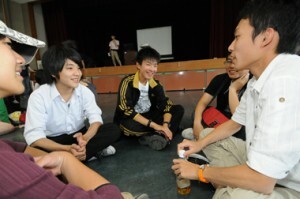 Supports junior and senior high school students who will be future through promoting the various activities.